The inclusive design philosophy is important because the intention is not to have many different product variations as a result of user disabilities, or lack thereof. Rather, the objective is to gain a knowledge of user diversity and to design products that respond to as many of their difficulties as appropriate. The British Standards Institute (2005) defines inclusive design as: 'The design of mainstream products and/or services that are accessible to, and usable by, as many people as reasonably possible ... without the need for special adaptation or specialised design.' This definition is important because it supports the fact that inclusive design is NOT designing for disabilities. As discussed in Human Factors in Product Design: Current Practice and Future Trends, the inclusive design approach can eliminate some of the social stigma associated with products used by the disabled. If you are looking to learn more about designing for disabilities, I highly recommend reading Graham Pullin’s book, Design Meets Disability. 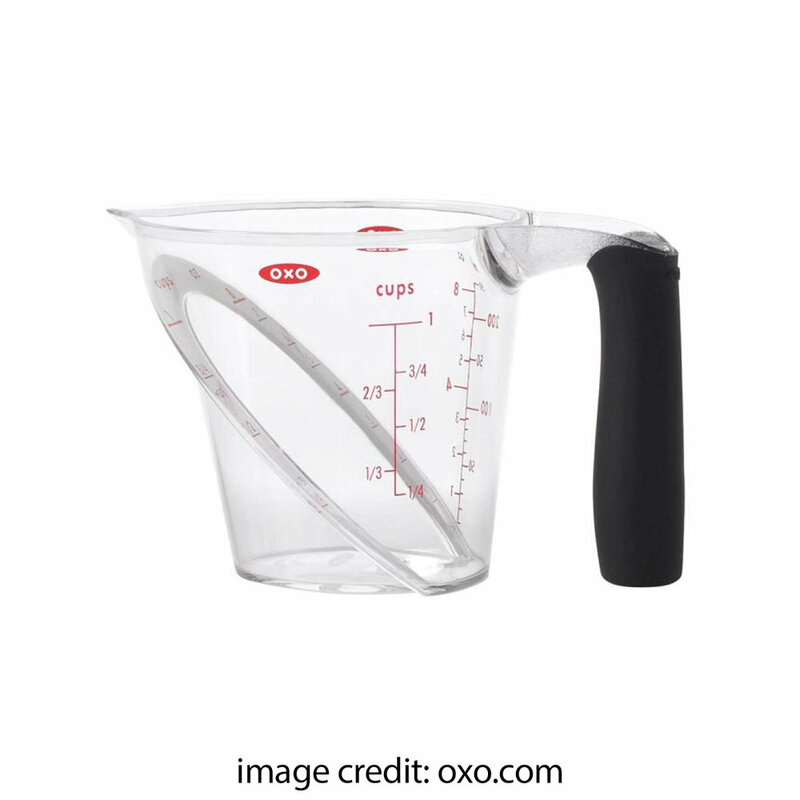 OXO Good Grips is a great example of products designed for inclusivity. 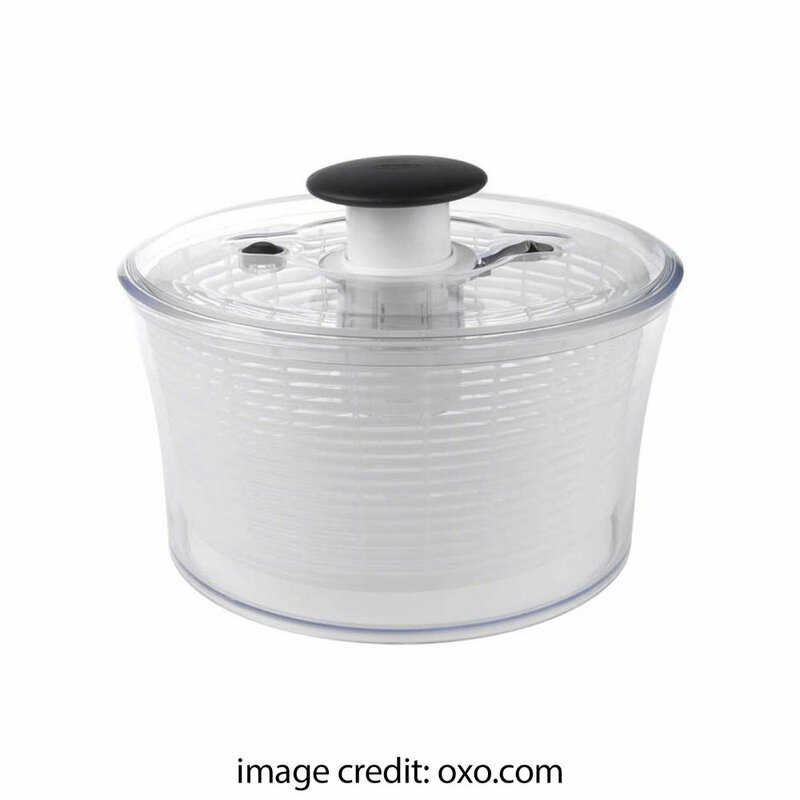 Sam Farber, the founder of OXO, began his journey of changing the kitchen utensil market after observing his wife struggle with kitchen tools due to her arthritis. The gold standard for inclusive design that the OXO Good Grip brand represents is that each design brings additional value to all parties; the tool heightens comfort for everyone while simultaneously alleviating the difficulties from users with limited dexterity. These products are not designed for a specific disability; the design is a reflection of a diverse range of users with many different abilities from which a solution can positively improve the experience for all. Segregated, specialized design is not sustainable and does not serve the individual or society in the long run. 1. Green, William, and Patrick W. Jordan. Human Factors in Product Design Current Practice and Future Trends. Illustrated, Reprint ed. : CRC, 1999. Print. 2. "What Is Inclusive Design." Inclusive Design Research Centre. OCAD University, Web. <http://idrc.ocadu.ca/about-the-idrc/49-resources/online-resources/articles-and-papers/443-whatisinclusivedesign>. Newer PostAre Design Manifestos Still Relevant?